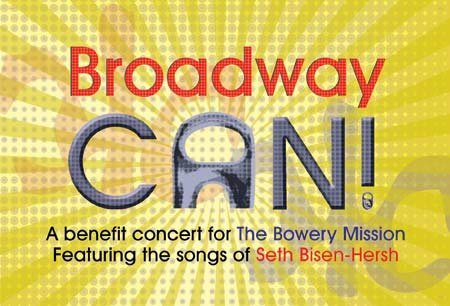 The 2nd Annual Broadway Can! 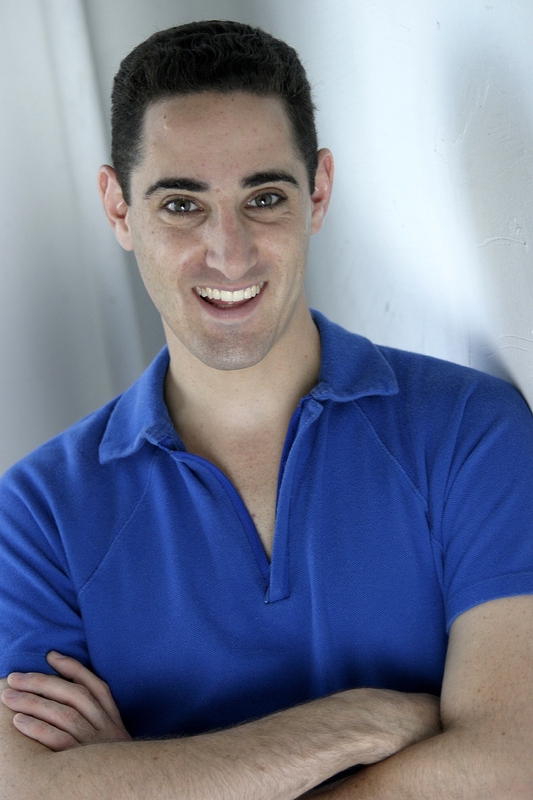 A concert for Citymeals-on-Wheels & City Harvest will be presented November 14 at Don’t Tell Mama (343 West 46th Street, between 8th & 9th Ave) in NYC at 8pm featuring the music of composer/lyricist & fellow “Adaumbelle’s Quest” participant Seth Bisen-Hersh! Performers include: Karmine Alers (Rent), Jessica Leigh Brown (Nine), Lanene Charters (Mamma Mia), Brian Childers (Danny and Sylvia), Bryan Fenkart (Memphis), Russell Fischer (Jersey Boys), Kimberly Faye Greenberg (Danny and Sylvia), Madison James, Rori Nogee (Pinkalicious), Jessica Lea Patty (The Addam’s Family), Arbender Robinson (Hair), Brian Charles Rooney (The Threepenny Opera), Brandon Ruckdashel (Co-Ed Confidential), Brian Shaw, Betsy Struxness (Memphis), Shelley Thomas (Brooklyn), Alena Watters (The Addam’s Family), Correy West (South Pacific) and Kristen Beth Williams (Promises, Promises). For reservations call after 4pm: 212-757-0788 or reserve online at http://www.donttellmamanyc.com. 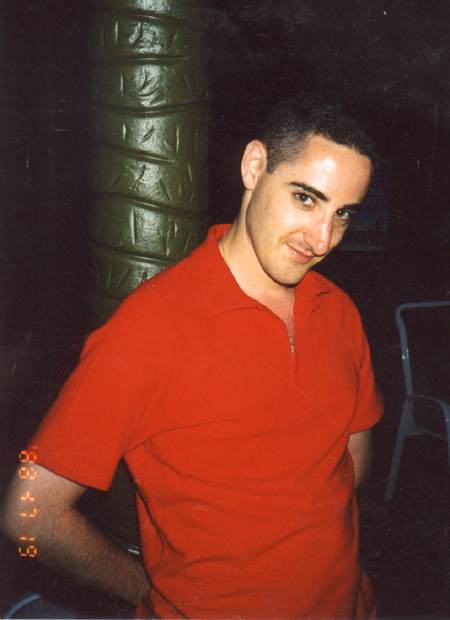 Be sure to catch fellow “Adaumbelle’s Quest” participant Seth Bisen-Hersh’s new play, “Stanley’s Party” every Saturday and Sunday at 12pm & 2pm from April 24-May 31 at Manhattan Children’s Theatre (52 White Street, New York, NY) with a book by Caroline Cala and music/lyrics by Bisen-Hersh. 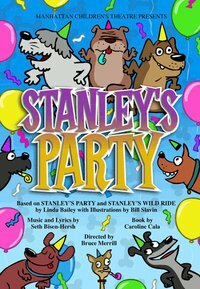 “Stanley’s Party” is based upon the popular children’s book “Stanley’s Party” and “Stanley’s Wild Ride.” According to press notes, “Stanley is really a good dog. Really. He listens, does what he’s told and never makes a mess. Well, almost never – It’s just that he’s dying for excitement and temptation is around every corner. All ages will love to test the boundaries with Stanley and his friends as they realize that being on their own isn’t exactly what they thought it would be.” For tickets, click here! 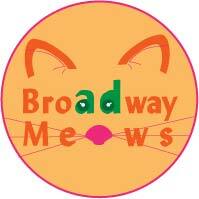 Be sure to catch the songs of fellow “Adaumbelle’s Quest” participant Seth Bisen-Hersh featured in “Broadway Can” a benefit concert to help The Bowery Mission (their goal is to be the most effective provider of compassionate care and life transformation for hurting people in NYC) on Monday, December 14 at 7pm at Don’t Tell Mama in New York City (343 West 46th Street). 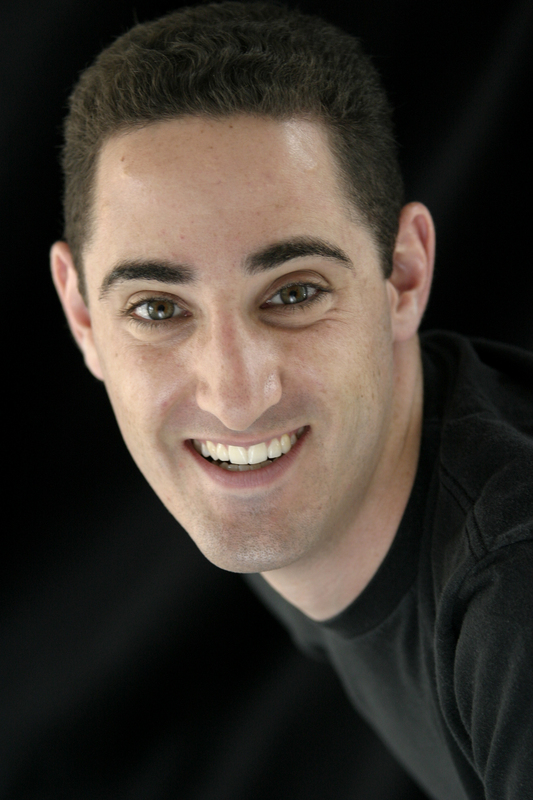 Audience members can expect to hear 17 songs from Seth’s catalog plus songs from his new musical “More To Love” sung by Broadway talents such as Andy Kelso (Mamma Mia), Bret Shuford (The Little Mermaid), Kate Rockwell (Legally Blonde), and many more. For reservations, visit: http://www.donttellmamanyc.com or call after 4pm: 212-757-0788. $22 cover + 2 drink minimum (save $2 if you bring a canned good).